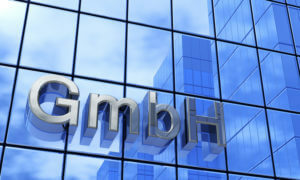 The extensive high-class management services from Rhein S.Q.M. in the overview! We are specified and find out for many years in the core branches automotives, aerospace, mecical devices, parmaceutical industtries, food industries and investment construction as well as in many other areas. An overview of all industries can be found here.